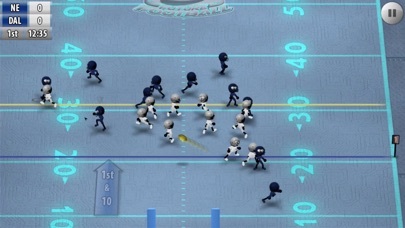 Stickman Football (by Djinnworks) 0.99 -> FREE! Discussion in 'Price Drops, Must-Have Freebies, and Deals' started by heikPhone, Sep 4, 2015. 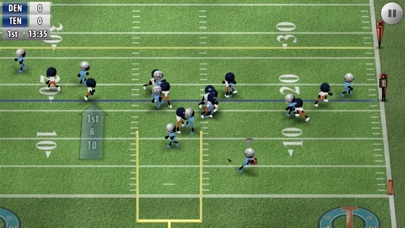 American Football, designed in a way you never played it before. 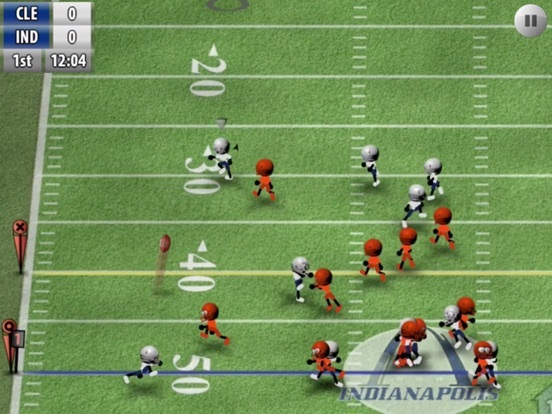 Be part of the action, be the Quaterback, control your player directly. 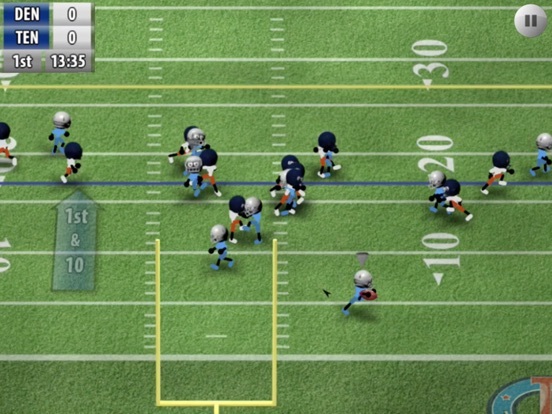 Tired of just choosing moves from the playbook? 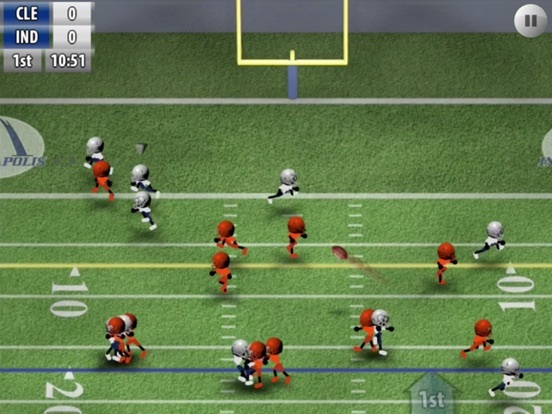 Meet Stickman Football, play and directly control your favorite hero in every detail, tackle, pass, run or trick the defenders while going for your first touchdown! 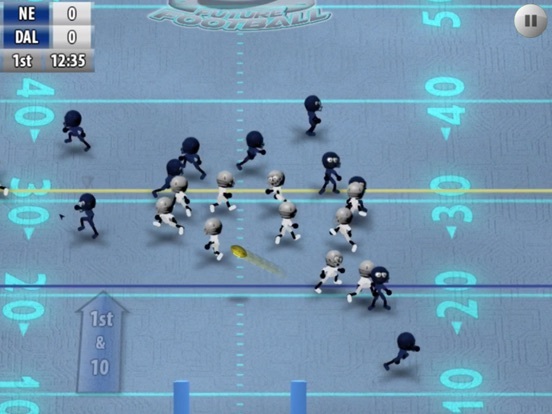 Stickman Football finally joins the well known Stickman Sports game collection consisting of Stickman Skate Battle, Stickman Soccer, Stickman Tennis, Stickman Basketball, Stickman Base Jumper and Stickman Ice Hockey. 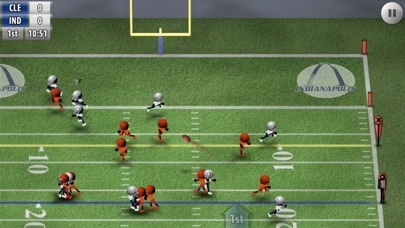 Experience pure football fun with fast paced gameplay, an astonishing atmosphere, stunning smooth animations, simple controls, insane action and tons of replay value. Choose your favorite football team and rank up while playing various seasons, cups in spectacular stadiums or simple dominate in a quick game or future football style matches. You have full control over your players with manual running, passing and tackling your opponents. 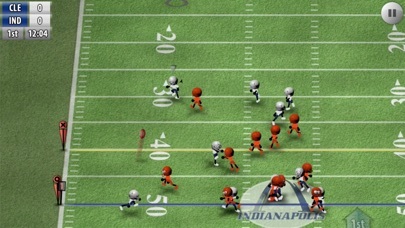 Choose your favorite football team from more than 32 different skilled teams and lead them to glory! 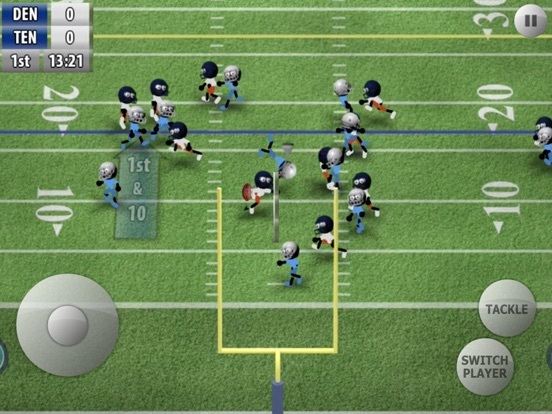 Features • Bone-breaking tackling action • Selectable tactics: short or long passes, running, punt, field goals, … • Quick game and tutorial mode with football rules explained by your coach. 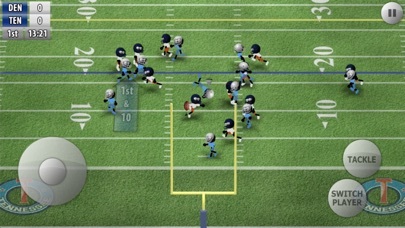 • Different season modes: Short Season, Long Season, The Bowl, Djinnworks Cup, North-West Cup, South-East Cup, Top 8 Tournament • Bonus Future Football game • 32 football teams to choose from • Various stadiums and configurable game time • 4 difficulty levels for longterm motivation (easy, medium, hard, pro) • Simple yet powerful touch controls with timing control • Match statistics • Smooth animations with 60 frames per second • Compete with your friends with the integrated world ranking leaderboard • Various achievements to unlock • MOGA and MFI Game Controller support • Pure football action!